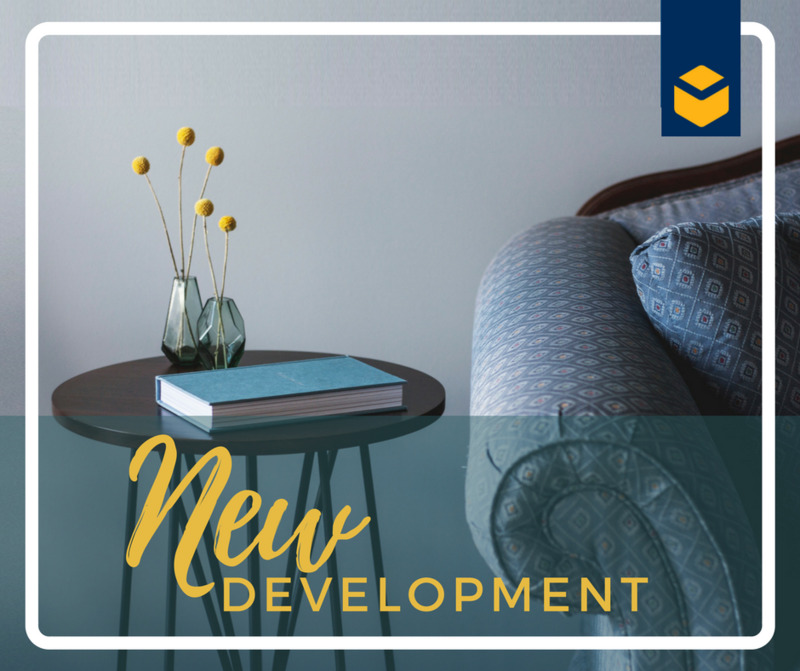 A new development in the heart of Naxxar featuring 2/3 bedroom apartments and a 3 bedroom duplex penthouse with airspace. Typical layout comprises a large open plan kitchen/living/dining, 2/3 bedrooms, ensuite and a front terrace. Completion end of 2018.